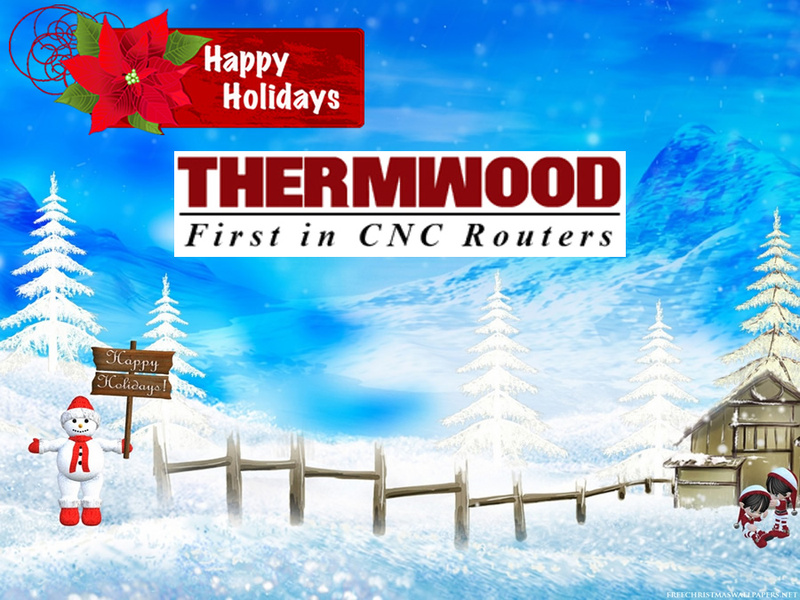 On behalf of the entire Thermwood family, we would like to extend our warmest wishes for a safe and happy holiday season. Have a safe and prosperous New Year! !